I talk about money; I talk about money a lot. 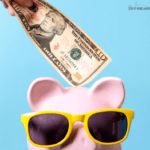 I’m no money expert, and I don’t claim myself to be; but one thing I have learned on my own is how having control of your finances has changed my life. 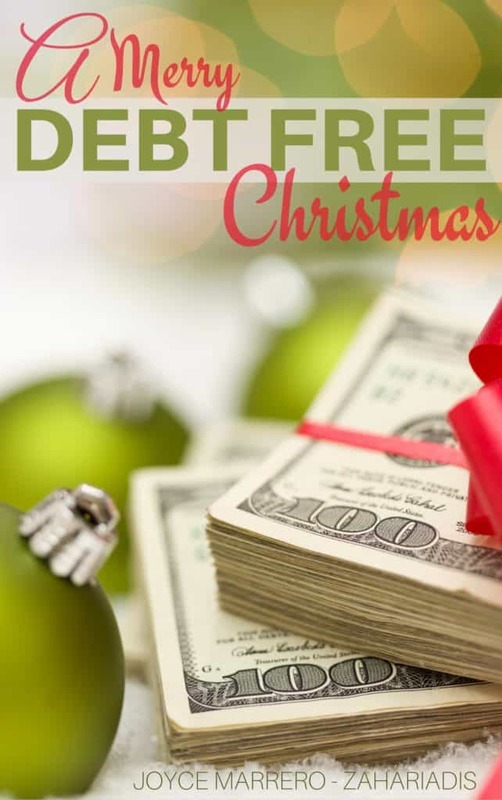 To help you experience some of this awesome feeling you get when you have your finances in order, I wanted to talk to you about this debt free Christmas eBook. When was the last time you enjoyed Christmas the way it was intended without stressing over money? When was the last time you didn’t have to worry about finances during the holiday season? When was the last time you didn’t “hate” the holiday season and actually get to enjoy it? Why do you dislike Christmas? When did you stop enjoying the holidays? All of these are questions you need to ask yourself. 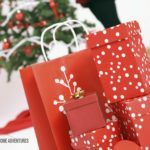 The reason you need to ask yourself these questions is because somehow the main reason you don’t enjoy, nor like, the holiday season is because of your finances. You don’t enjoy your Christmas because of you're tired of being broke. 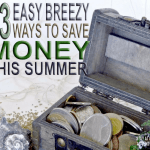 What if I told you that you can start enjoying your holidays without worrying about your finances? What if I told you that the reason you don’t get to enjoy your holidays is because of you? Yes, you! You are the reason you don’t enjoy the holidays, and when you think you are, you are worrying about money. For this reason, I got a debt free Christmas eBook to help you financially and so you can start enjoying your holiday season. 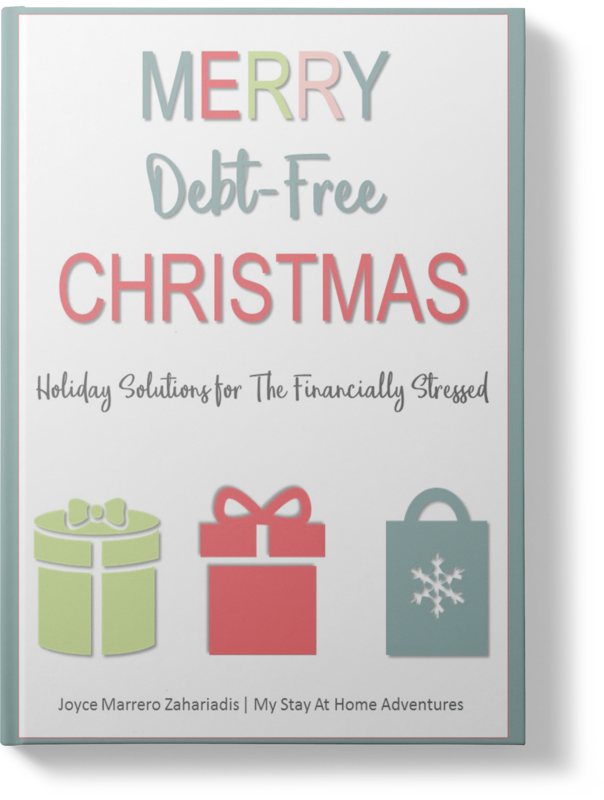 I have an eBook called A Merry Debt Free Christmas, and this tool will help you with your finances so you can enjoy your holidays. 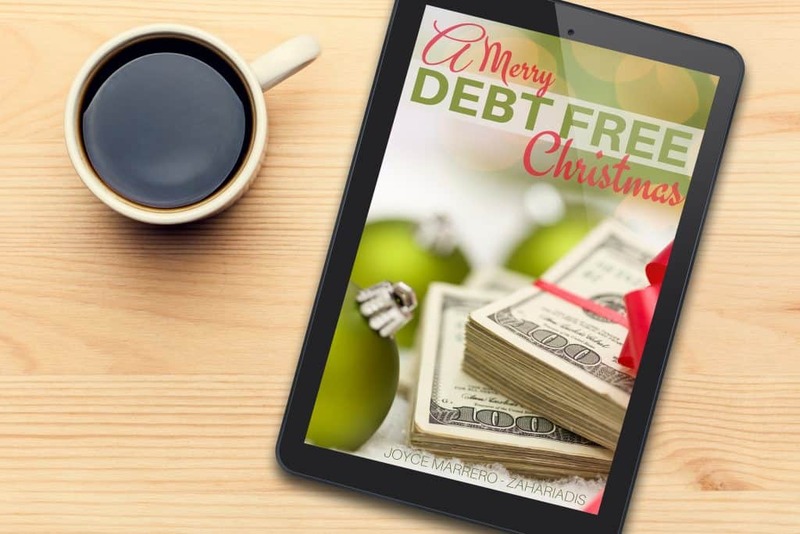 A Merry Debt Free Christmas is an eBook intended to guide you with your money so you can not add, nor create, debt during the holiday season. Change your mindset and evaluate yourself. 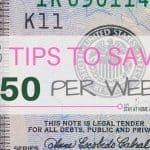 Find creative ways to save money. 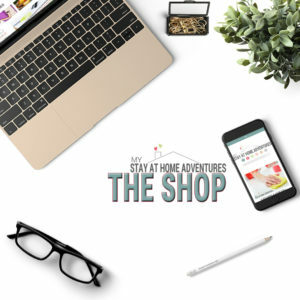 Find ways to earn some extra cash. All of these will help you have a debt free Christmas. In 2015, I have mentioned that I have an eBook and that I was so afraid to release it during my online income reports and when I thought I would have it done and out; life threw me some curves. I had such a hard year, I even had a miscarriage; I always will remember it as the year I grew up. This year, I lost my close friend, Sherry, my 5 year old ended up in the children's hospital, I had an emergency hysterectomy, and it was one thing after another. Yet, your love and support kept me going. Somehow this blog kept going, and growing, because of you all! EVEN after I messed up when switching email companies and spammed you all by accident, you stayed with me! Sometimes is not always about the money, and I feel that this eBook is a gift for you all to enjoy. Without you, the readers, my tiny blog would have never taken off, and for that, I am so grateful. 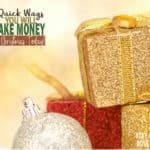 I want you to read my eBook, and if it helps you enjoy a debt free Christmas, then I did my job! I want you to enjoy it. I want you to tell your family and friends about this book! Where do you get A Merry Debt Free Christmas?